Video Recovery - Panasonic Recorder with Formatted HDD - Hucar, Bochum, Germany. The Maxtor Hard Drive (HDD) from Panasonic DMR-E100-H DVD recorder had the video recording footage accidentally deleted. I had sent the hard drive one week earlier to another data recovery company but they only found small bits of video. That video was fragmented and pieces were not in the correct order. The Wedding video was approximately 2 hours long. Many many thanks for everything! I was glad to find Apex. In case of recurrence in future I will come back to you. Have a nice summer. Best regards from bochum. Your service is great. I am very happy for the videos. If you need a Panasonic HDD Recorder Video footage recovery of Wedding service, then contact our friendly company. 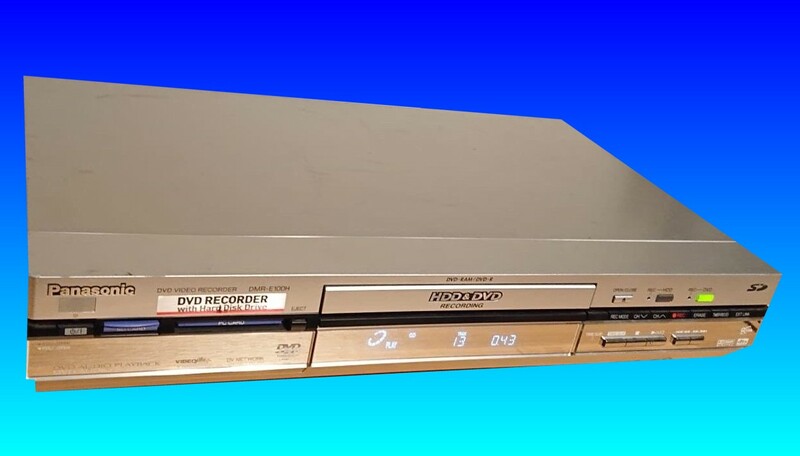 The Maxtor Hard Drive (HDD) from Panasonic DMR-E100-H DVD recorder had the video recording footage accidentally deleted. I had sent the hard drive one week earlier to another data recovery company but they only found small bits of video. That video was fragmented and pieces were not in the correct order. The Wedding video was approximately 2 hours long. Many many thanks for everything! I was glad to find Apex. In case of recurrence in future I will come back to you. Have a nice summer. Best regards from bochum. Your service is great. I am very happy for the videos..